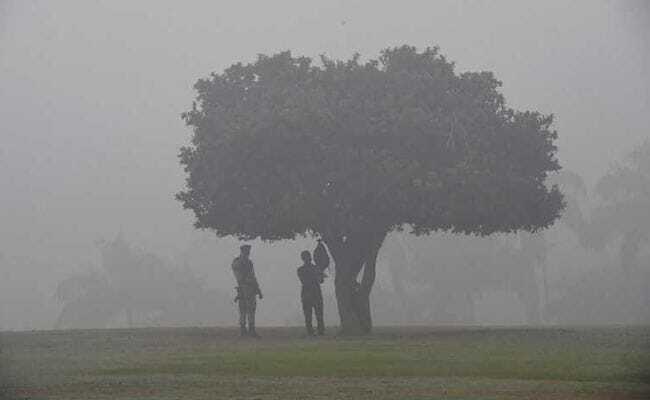 Punjab government yesterday announced that all state-run, private aided and recognised schools in the state would be closed for three days from Thursday in view of road accidents due to dense smog and inclement weather. 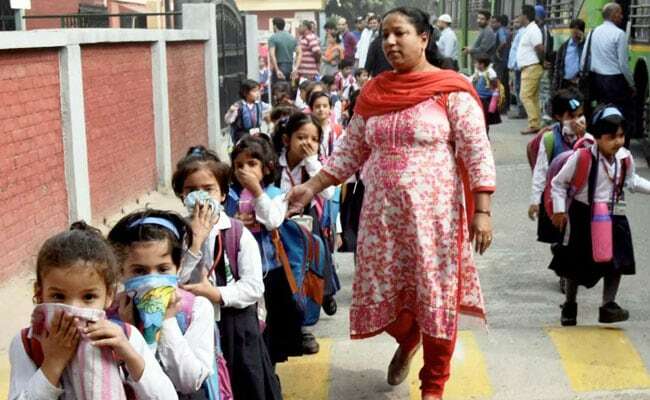 Chandigarh: After Delhi Government asked the schools to remain closed for Secondary classes as well till Sunday in view of the ongoing pollution crisis in the capital city, the Punjab government also yesterday announced that all state-run, private aided and recognised schools in the state would be closed for three days from Thursday in view of road accidents due to dense smog and inclement weather. 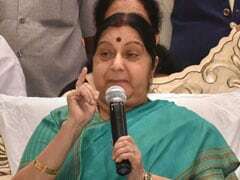 According to a press release by state education minister Aruna Chaudhary, the schools in the state will remain shut from November 9 to 11. The minister further clarified that this order would also be applicable to all primary, middle, high and senior secondary schools in the state, reported Press Trust of India. 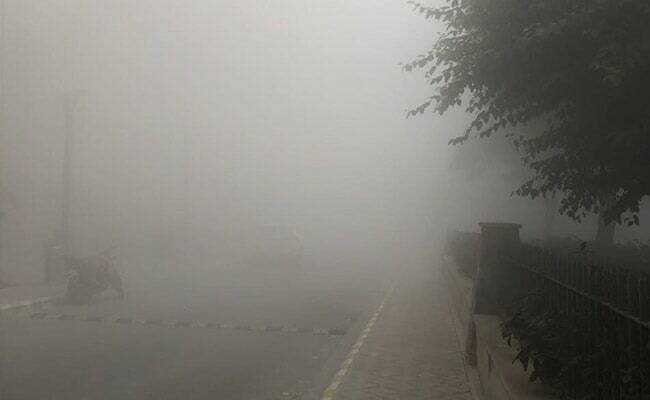 Several people, including eight students, have lost lives in the past few days in Punjab because of the road accidents at different places because of dense smog. PTI reported that, nine people, including eight students, waiting by the side of a road to catch a bus after their vehicle met with an accident, were mowed down by a speeding truck near on Bathinda-Chandigarh road yesterday. Mandeep Kaur, a teacher who was travelling with the students, was also killed in the collision between a bus and a minibus. Pained to hear of death of 8 students in #Bathinda accident. Have directed authorities to rush all help to victims & their families (1/2). Following the accident, students and a government employee alighted from the bus and were waiting by the roadside to catch another vehicle when they were mowed down by the truck. "Due to the deteriorating air quality in Delhi, the health of children cannot be compromised. We have ordered the closure of all the schools in Delhi until Sunday," tweeted Manish Sisodia yesterday.